In a few weeks time, the vacation season will soon hit us in its full stride. You will then spot the fashion trendsetters post their sun-soaked retreat and treating us to a steady stream of selfies with their flawless hair on Instagram and Snapchat! Without further ado, let’s check out how these A-lists style their hair and look flawless all the time despite the scorching hot weather! If you want to replicate their warm-weather hairstyles, make sure you keep reading! Cheers! 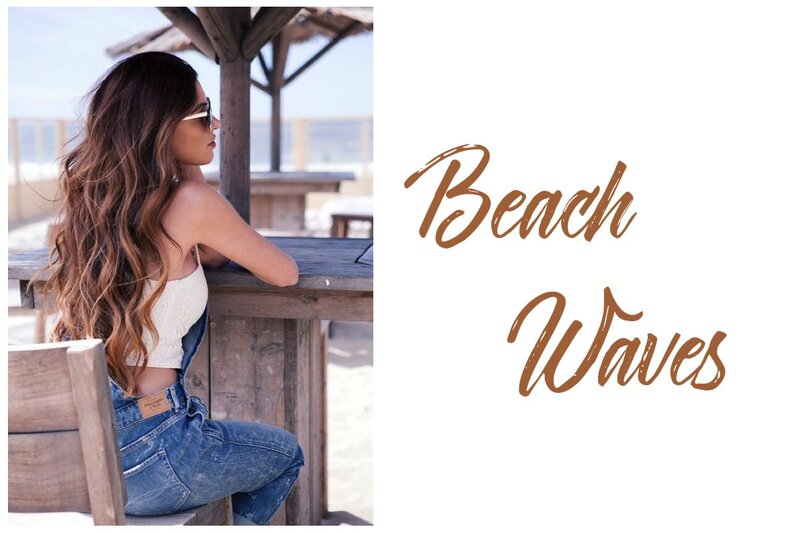 When it comes to beach hair, beachy waves look always has the perfect score. As it is the universally adored beauty look that can be rock for any occasion and season, looking extremely fab! However, getting the perfect and natural loose curls can be a little daunting. Hence, here are some cool tips that work fro all types of hair, whether it is short, long, thick or thin. Wet your hair with a spray bottle or leave it semi air dry after washing. Section your hair into 4 parts and tie them up (they do not need to be equally sectioned). Spray each section lightly with hair spray. Start twisting your hair in the direction you want your curl to be until it tightens to the point it starts to coil on its own. Coil it into a tight bun and then use bobby pins to keep it in place. Now it’s time to blow your hair until it’s dry. The longer you dry it, the tighter your curl will be. Take out the bobby pins and buns out of their coil. Separate your curls using your fingers and then scrunch to add some body. Lastly, lightly add some hair spray then you’re good to go! If you have flat iron at home, you can definitely try this method as it only requires 3 easy steps to get this perfect wavy hair. Part your hair into 3 sections and braid them. One on each side and one on the back. Slowly run each braid through a flat iron twice. Let the braids cool for five minutes. When you release them, you’ll have natural looking soft waves! 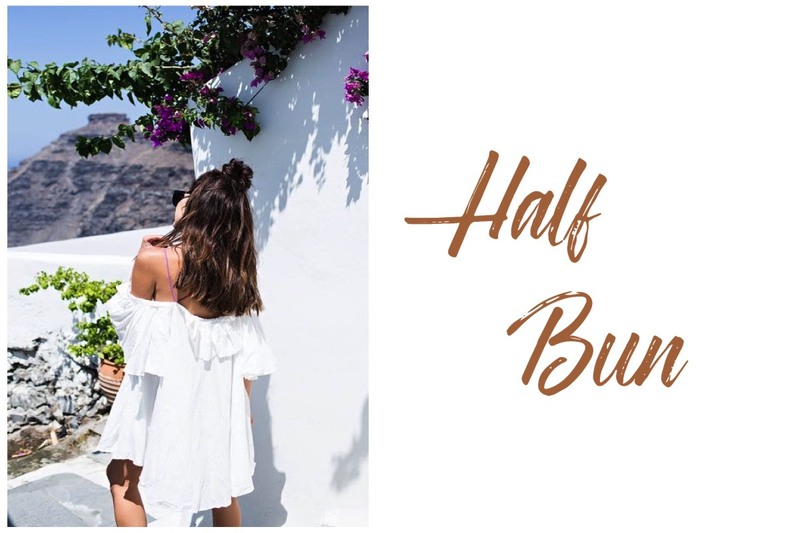 Half bun has a huge moment last year and it has proven that it is not going anywhere! Whats’s appealing about this style is it looks simple but at the same time it looks like you’ve actually done something to your hair! Give your half bun some romantic twist by curling the rest of your hair or even add some braids. Now you can have both top knots and beach waves at the same time (Best of Both Worlds!). Pull your hair up loosely then secure it with an elastic and pull it tight after to create a messy proof. Pin all the hair from the ponytail into a simple bun and secure it with some bobby pins. Add a loose fishtail braid and pull it apart to get the boho vibe. A long day at the beach will eventually turn our hairs into knots and tangles. If you want to keep your hair in place and ensure this doesn’t happen. Then, fishtail braid is for you! 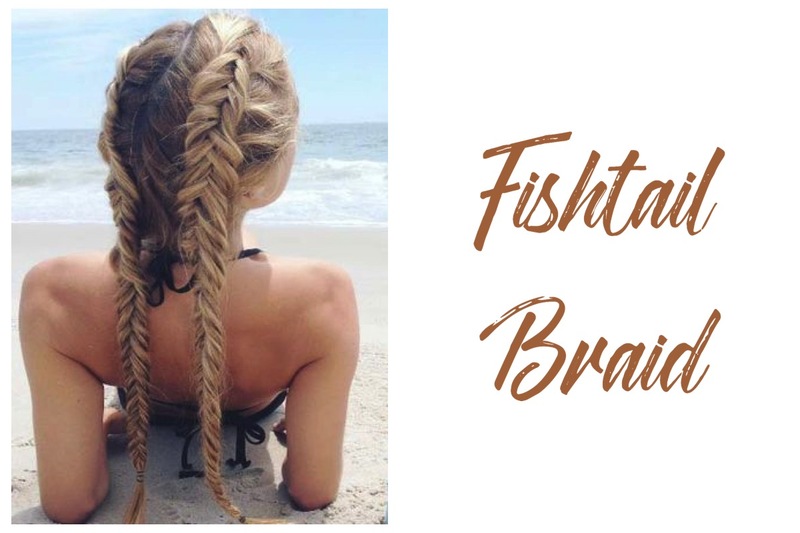 Not only it elevates the usual standard braid, it also injects the beach vibe to your look instantly – it is called a fishtail afterall! Trust me, you are sure to score some Insta-worthy pics throughout the day with this ‘do’! Section your hair into two parts (red) and (yellow). Then grab a small section (blue) of hair from the outside of the right section of hair (yellow). Bring the small section of hair (blue) over the top right section (yellow), bring it down between the two sections, and then add it to the inside of the left section (red). Repeat on the left side, taking a small section (green) hair from the outside of the left section and bringing it over to join the right section (yellow). 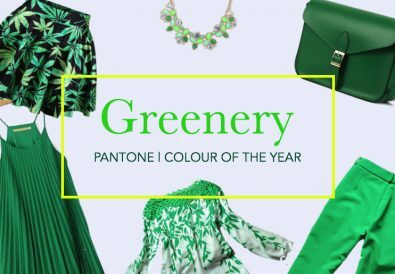 At this point you have red and blue together, and green and yellow together. Continue the steps until you get to the end! P.S. fishtails have a tendency to slip out, so make sure you spray some texture spray onto it before you begin styling your hair. If you don’t like the feeling of hair strands sticking on your neck. 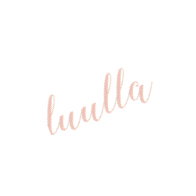 Try milkmaid, the romantic, feminine, and completely off the neck hairtsyle. Section your hair all the way down the centre. It doesn’t need to be precise, as long as you have an even amount of hair on each side. Leave a small section of hair from the front out on each side to help frame your face. Then, take the bulk section of your hair on the right side and create a classic 3-strand braid starting just above your ear. To create the classic 3 strand braid, section your hair into 3 parts. Cross the left section over the centre section, and then cross the right section over the centre section. Continue to plait and when you reach 2-3 inches from the bottom, secure it with an elastic band. Repeat the whole step on the left section of your hair. 3. Once you’ve finished plaiting each side of your hair, you need to secure the braids across your head to create the desired milkmaid braid effect. Take your left braid and place it across the top of your head near the front, just behind your loose sections of hair that you pulled out. Secure it with bobby pins every few inches down the plait. 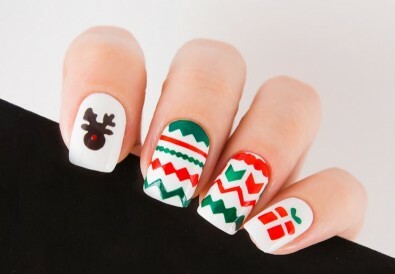 Do the same for the right braidby placing it right behind the left one. P.S. If you have long hair and find that your plaits don’t finish in the centre of your head, bring them down behind your ears and secure them. 4. Set your milkmaid braid with a hairspray. 5. Finish off the look by either leave the loose hair at the front to hand gown and frame your face, or you can curl it to create loose-looking waves. 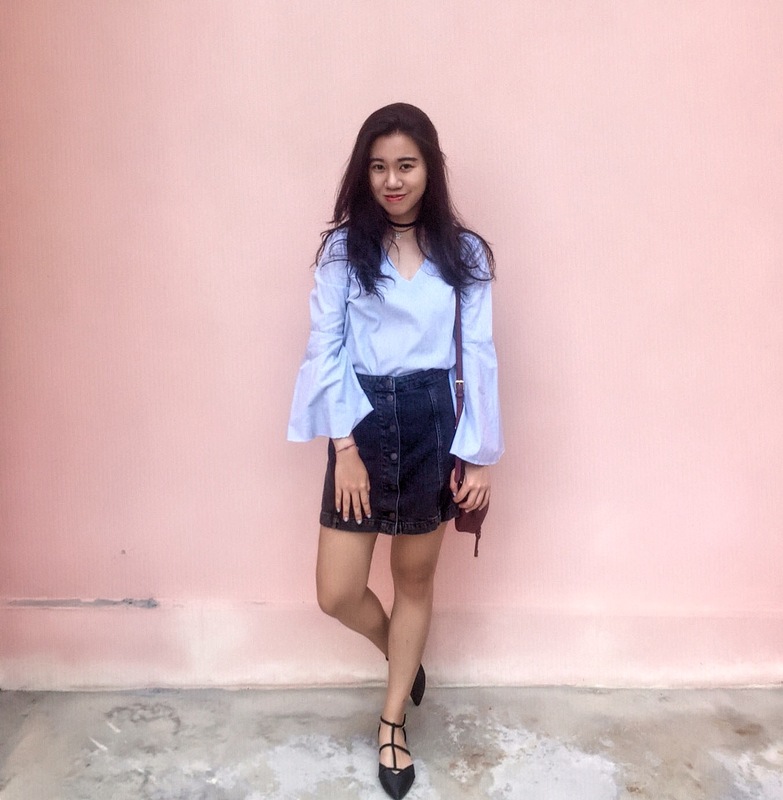 Looking for something easy and quick to pull off. 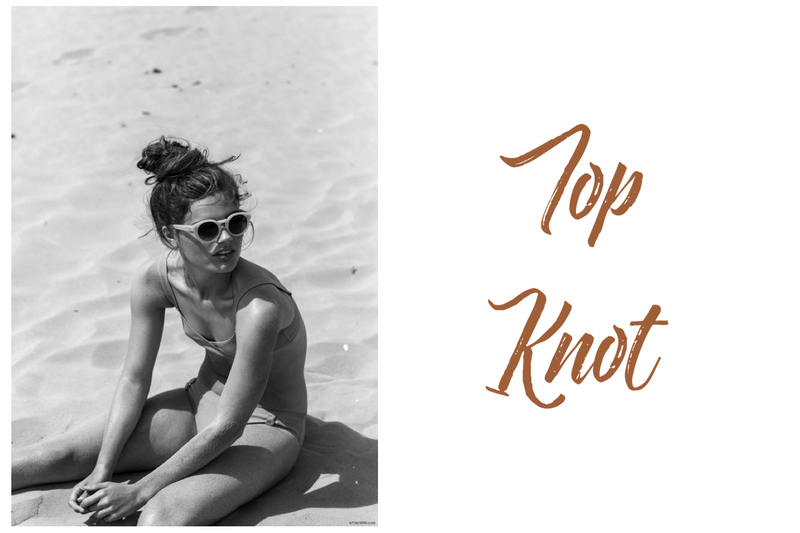 Top knot can never be wrong! Most important thing is it creates a flawless look for a carefree day at the beach! Prep the hair by lightly spritzing with a texturing product. Curl the hair to add some textures. Gently pull hair into a high ponytail and secure it with elastic. Make sure that the pony tail is loose and that the hair isn’t flattened out from being pulled too tightly. Split the ponytail into two parts. Take one of the two sections and lightly twist the entire section. To create fullness and texture, grab the end of a fine strand of hair from the twisted section. While holding onto the strand, gently push the rest of the twisted section down toward the base of the ponytail. Pull the twisted section back up to create a “messy” look. Take the first section, wrap it around the base of the ponytail and secure with bobby pins. Repeat the step 6 and 7 for the second section of the ponytail. Wrap and secure that piece with bobby pins as well. By now you should know how to make your beach hair Insta-worthy for your upcoming vacation! Do not hesitate to leave us a comment as we would love to know which hairstyle is your favourite.